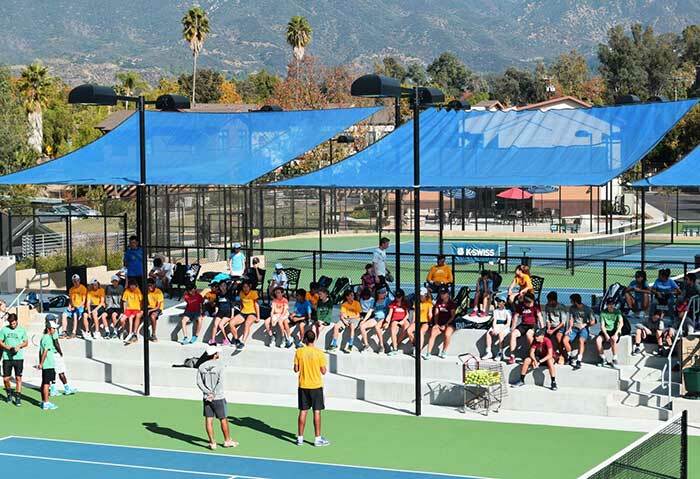 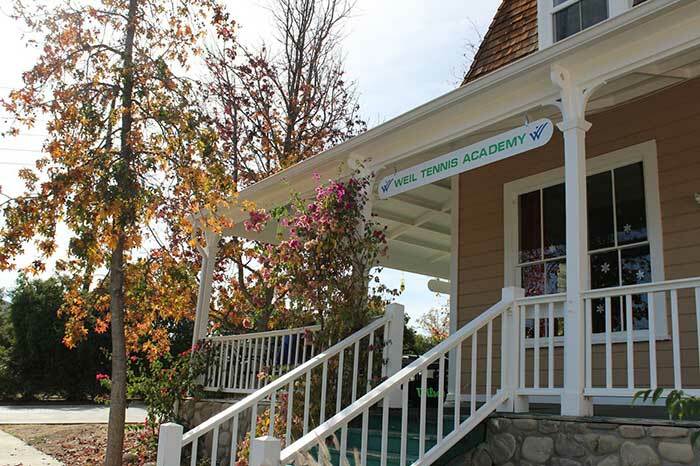 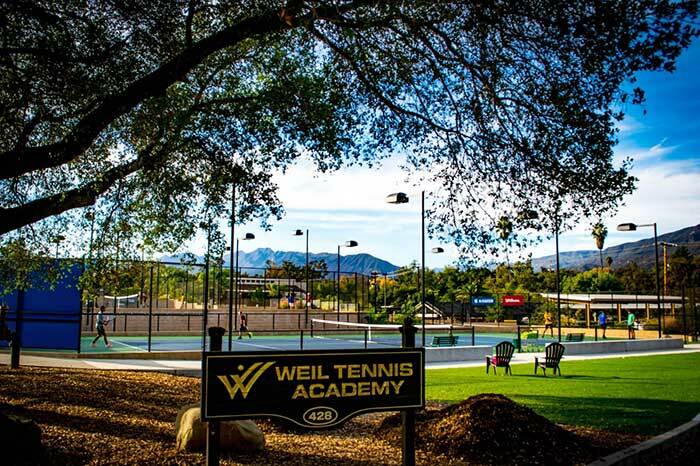 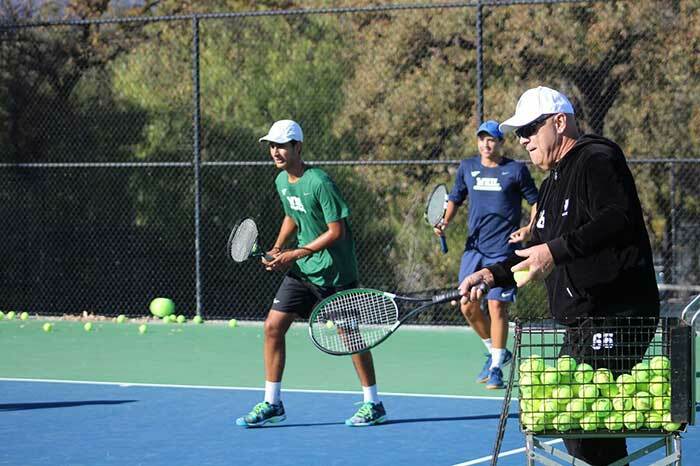 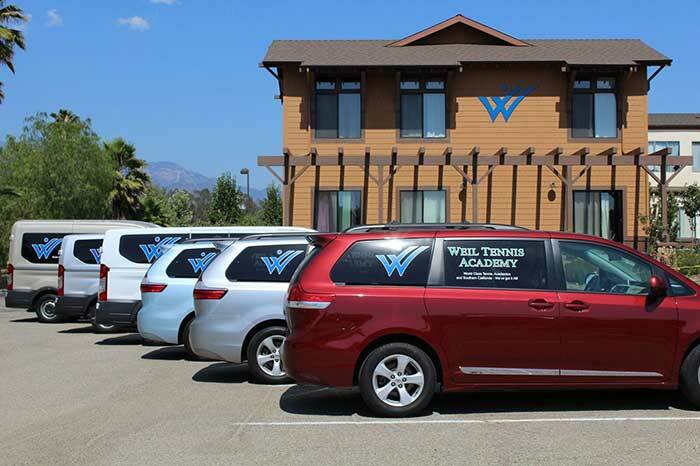 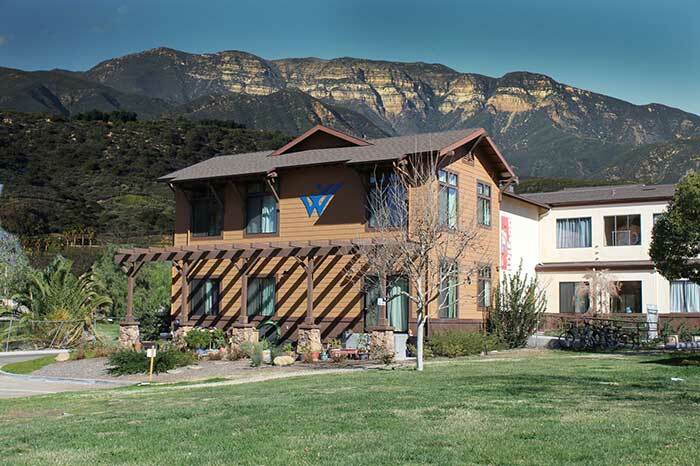 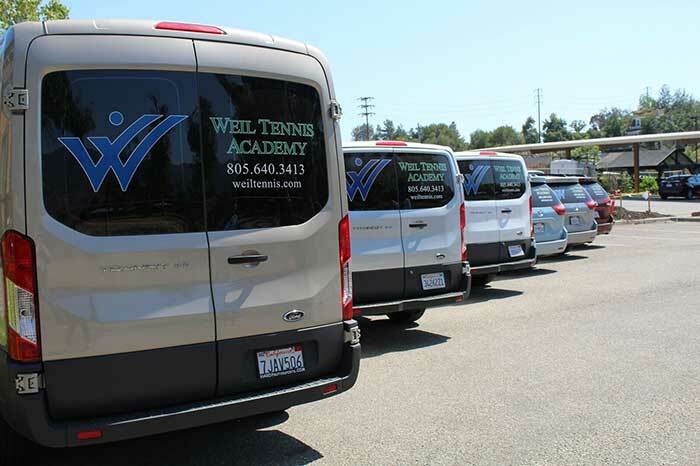 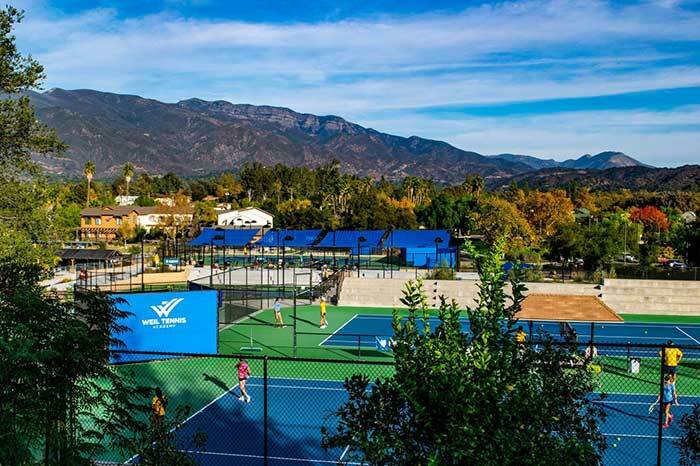 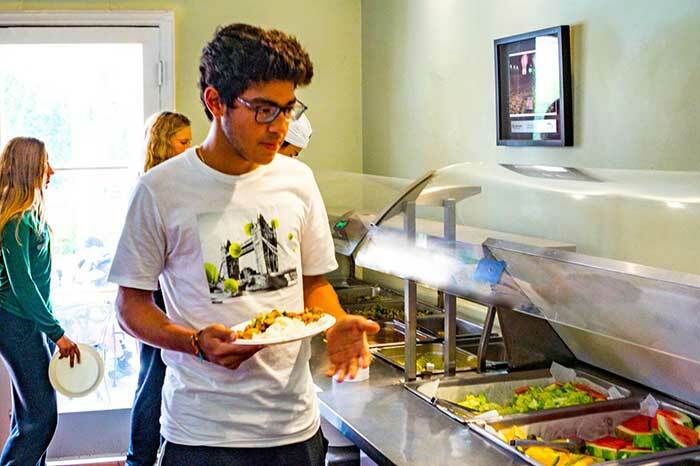 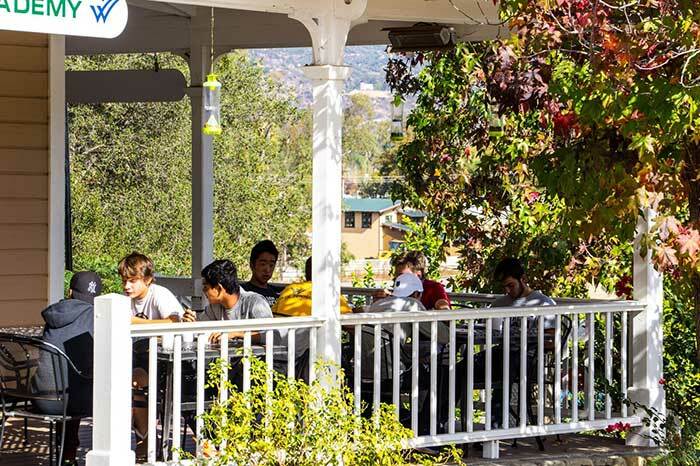 Weil Tennis Academy, in the heart of Southern California, provides its student-athletes access to a 10-acre, world-class, tennis and fitness training facility, separate male and female dormitories, dining hall, eight classrooms and two community rooms for group activities and meetings. 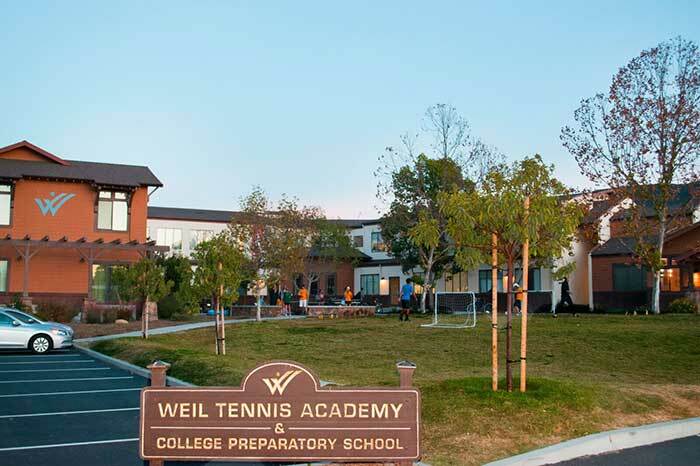 Weil training facilities offer 22 tennis courts (18 hard courts and 4 clay.) 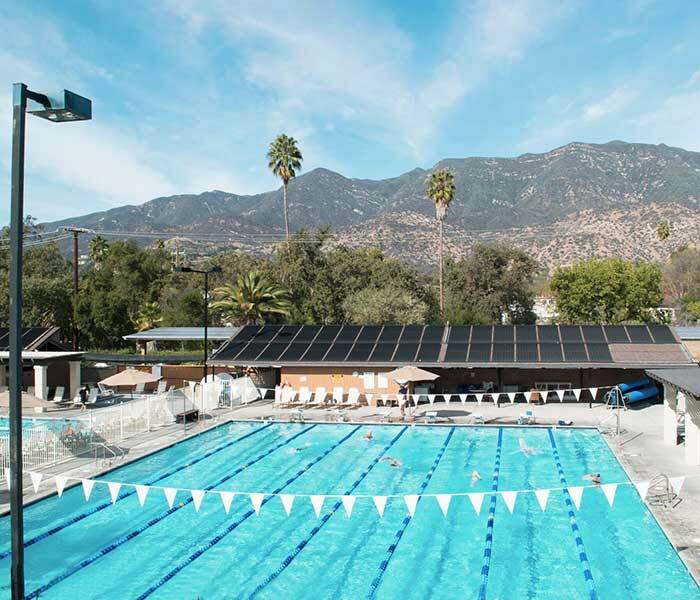 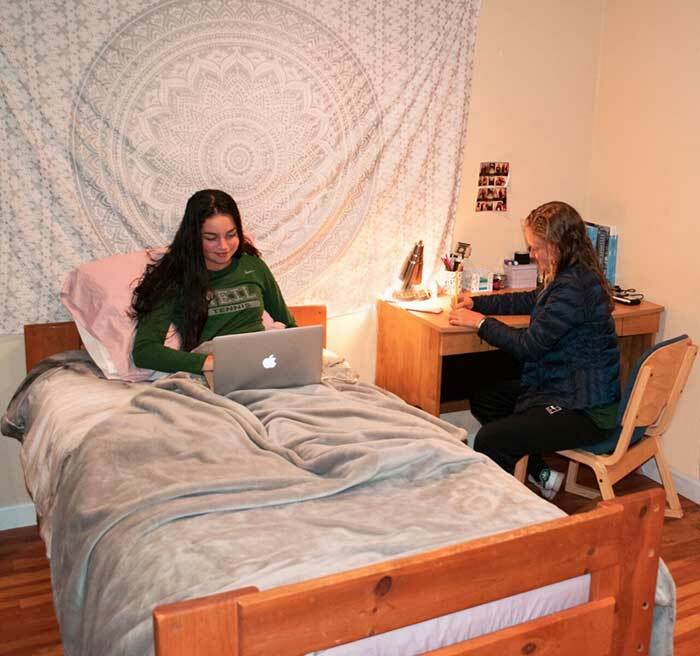 Students enjoy two fitness gyms with free weights, lifting machines, cardio-machines, group class studios, spinning, a lap pool, recreational pool, sauna, Jacuzzis, a regulation beach volleyball court, Pilates and fitness classes by professional fitness trainers. 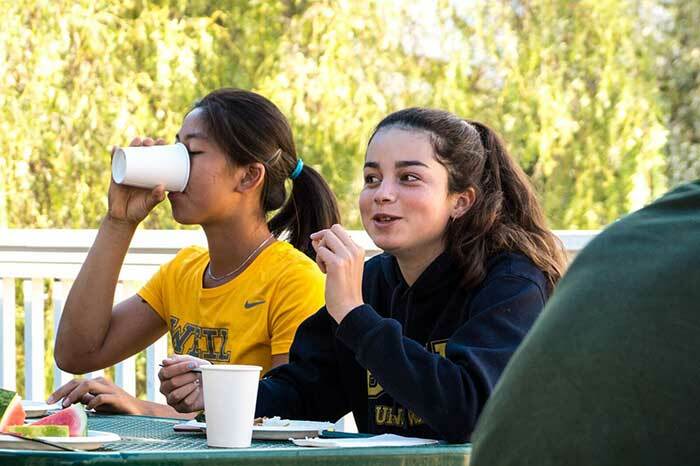 No other academy exposes their players to a wider variety of activities and lessons to enhance their development and athletic literacy.